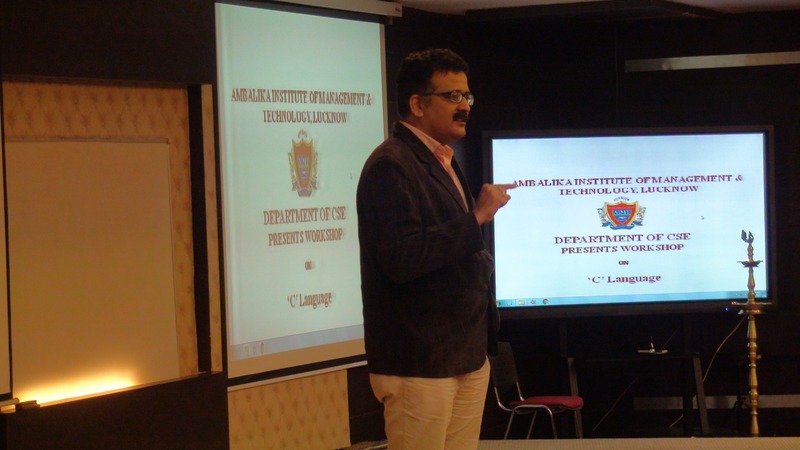 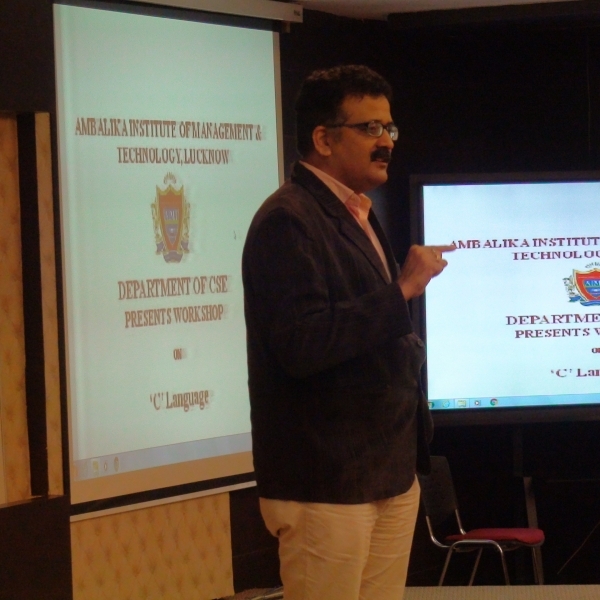 A two day workshop from 28th February-1st March 2017 is being conducted at Ambalika Institute of Management & Technology by the Department of Computer Science and Engineering. 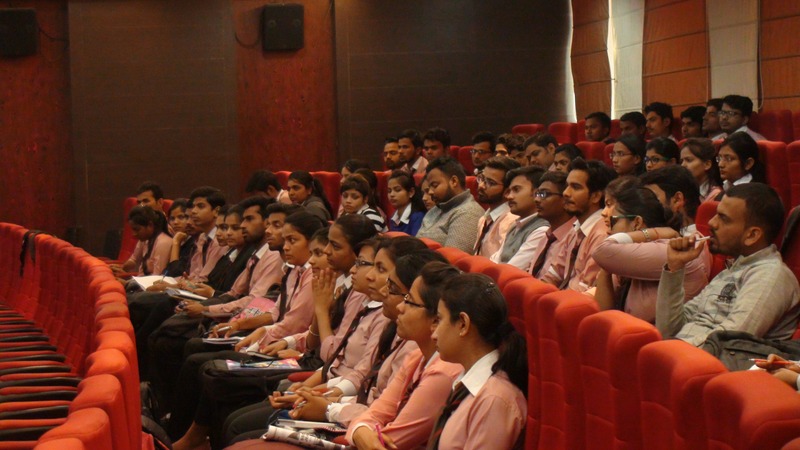 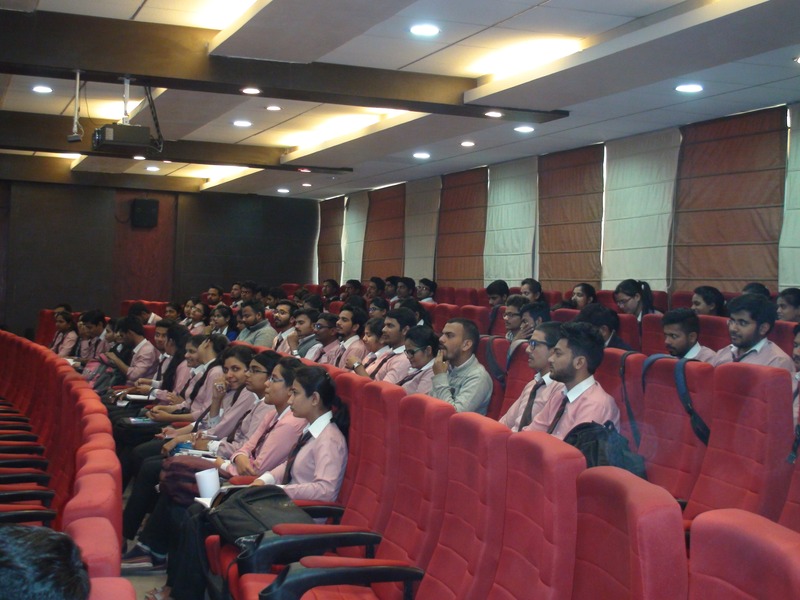 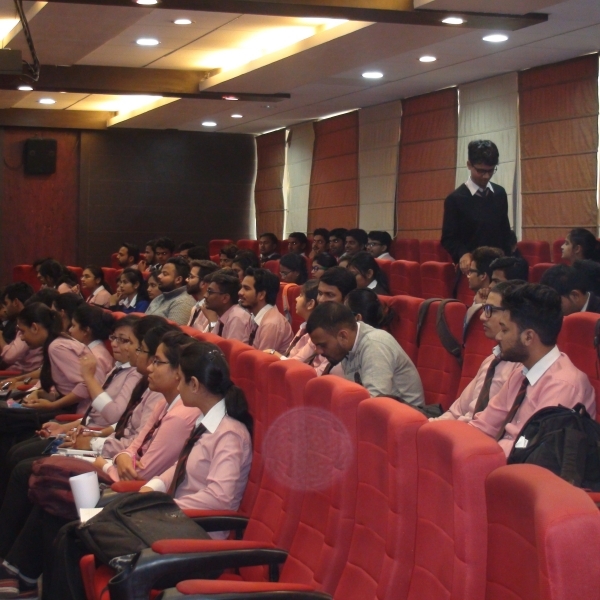 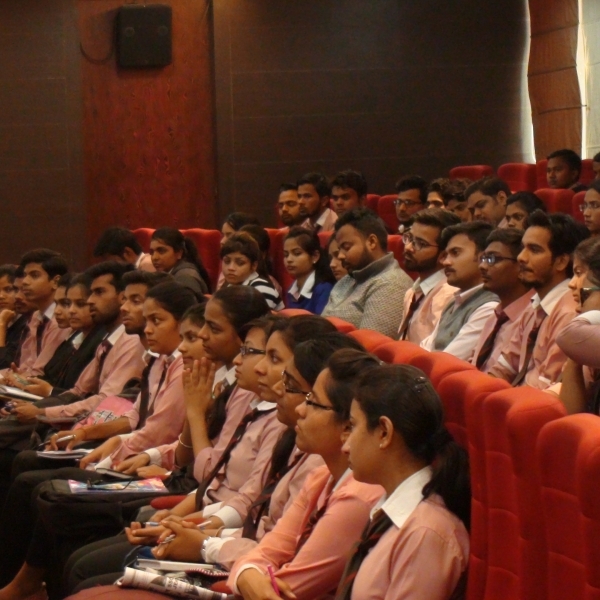 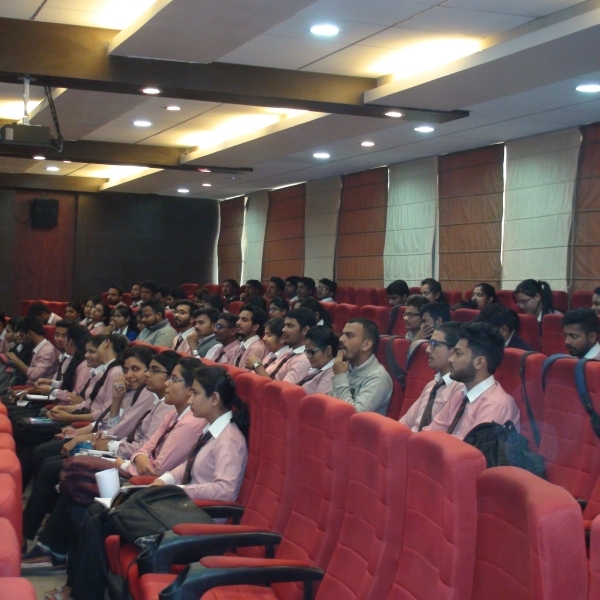 Today being the first day of the workshop, a good participation was seen by the students of CS, IT and EC department. 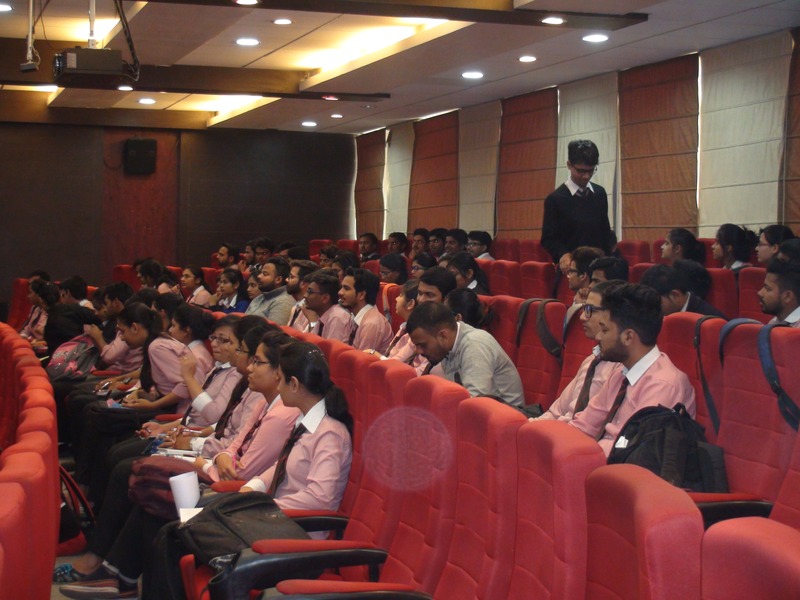 The workshop topic covered the conceptual knowledge of C language, understanding the basic principles and applications of C language in today’s programming environment. 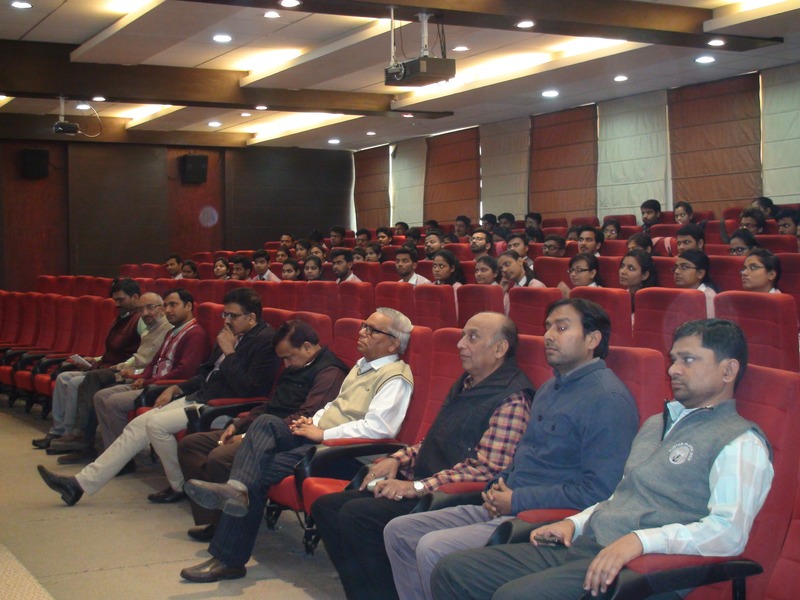 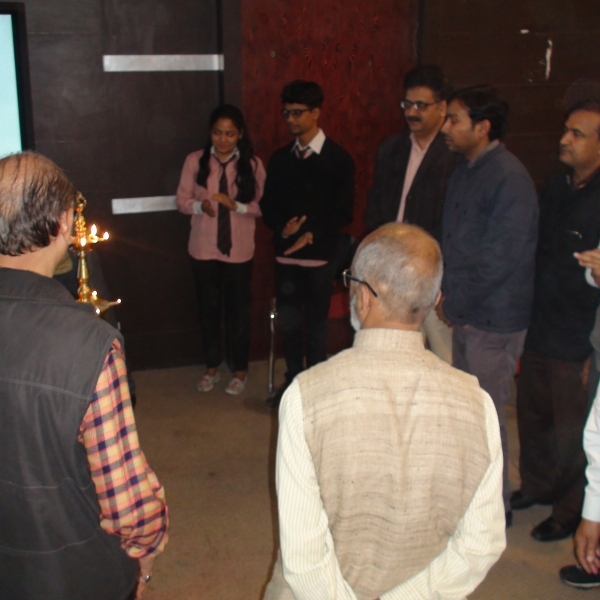 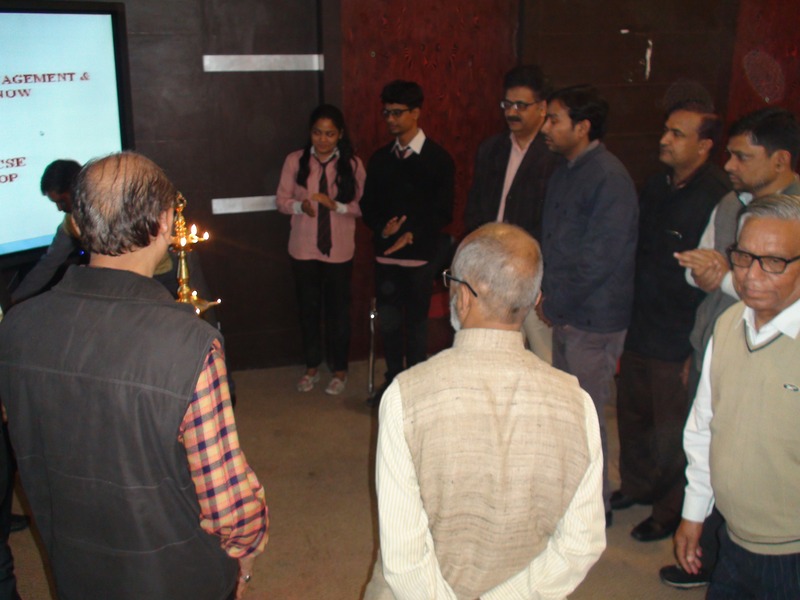 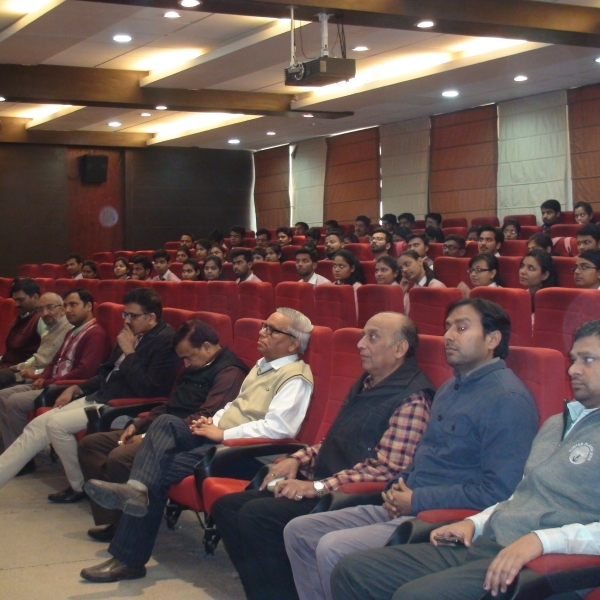 Also present during the event were several senior faculty members.